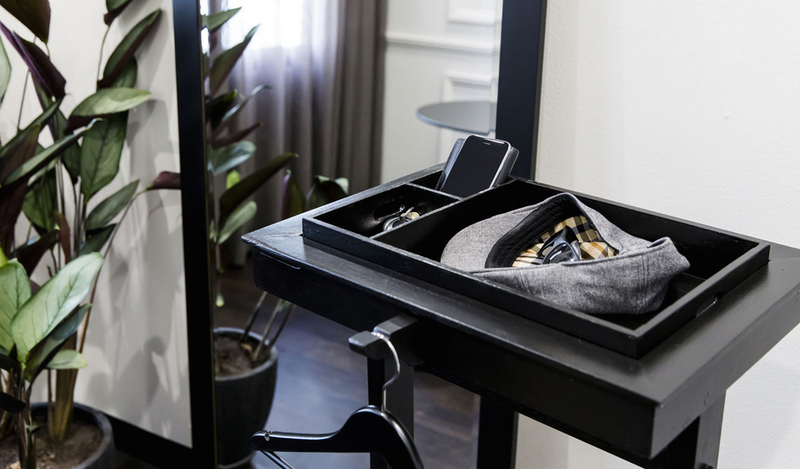 Whether you’re in the market for a simple face peel, laser hair removal or a full face freshen up with all the all the latest and greatest products on the market, being a male in the world of cosmetic clinics can be difficult. Most establishments are geared towards a female demographic, making a somewhat private experience even less comfortable for the modern man. 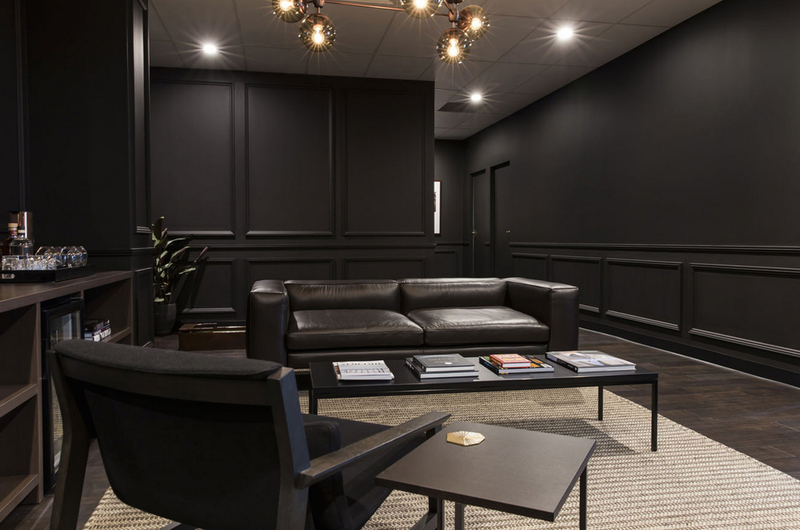 Man Cave Sydney was created for the specific purpose of allowing gentleman to enjoy all the benefits of a cutting edge cosmetic procedures in a distinctly discreet and masculine space. 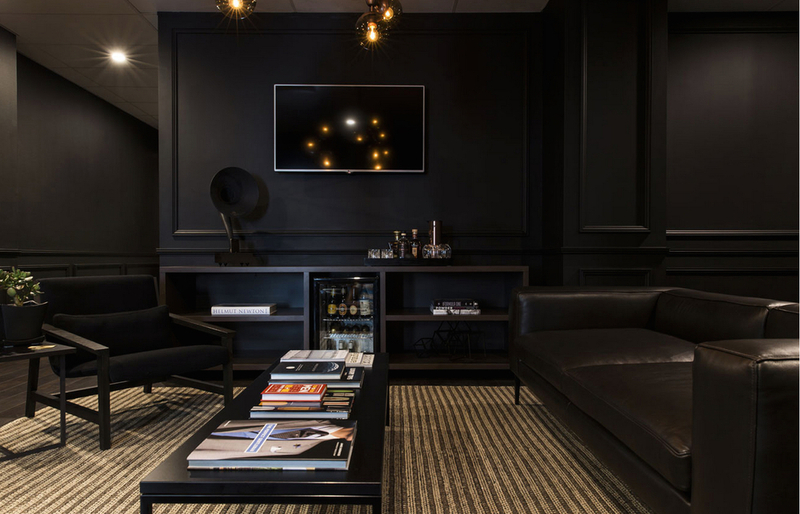 You won’t find any bright lights or feminine scented candles here – the luxurious surrounds of Man Cave Sydney resemble more of an exclusive men’s club than a clinic. Dark timber, aged leather lounges, an indoor putting green and spirits served on arrival? Men, we’ve found our skincare sanctum. In little more than a lunchtime visit you access gold standard anti-aging treatments such as wrinkle relaxers, hair removals, cryolipolysis (surgery free liposuction) and dermal fillers, to keep your face and body in absolute top form. Achieving rapid results with minimal time in a manner that looks natural and masculine?